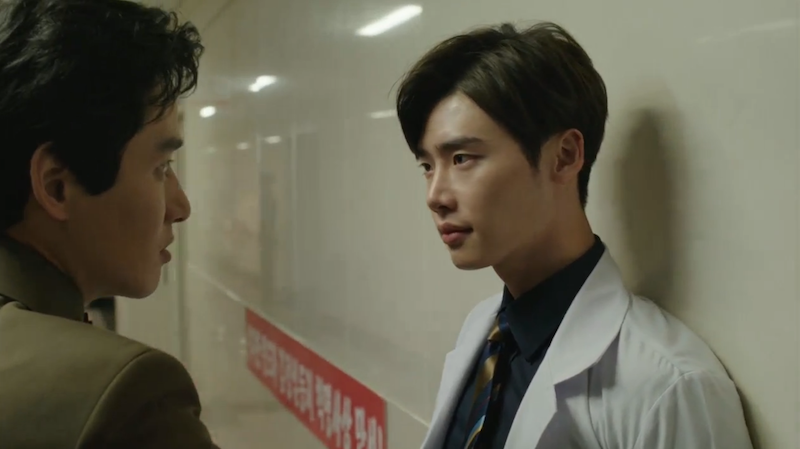 Doctor Stranger started off with an impressive opening episode, creating a rich backstory for our troubled, yet genius hero. 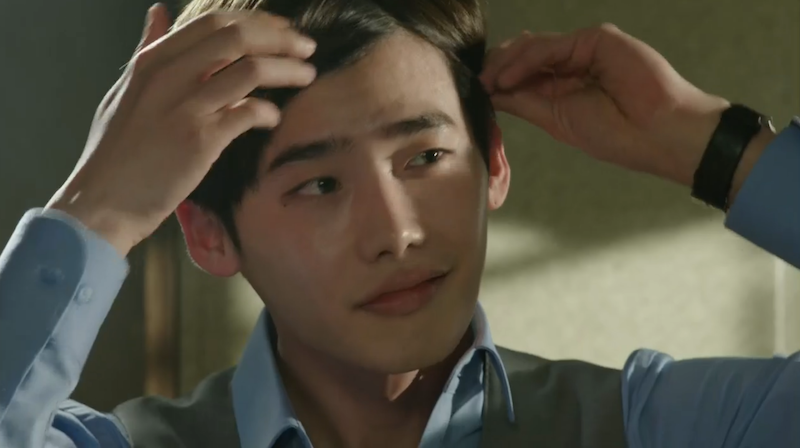 Lee Jong Suk already shines in this role, and I’m sure we are only going to fall more enraptured as his character matures. I can’t wait to see what’s next for this North Korean Doctor. I already had high expectations coming into this show and I’m pleased to say that I’m enjoying the show immensely. For a kid that was taken from his home country at the age of 8 and forced to live in North Korea, Park Hoon is remarkably well adjusted. 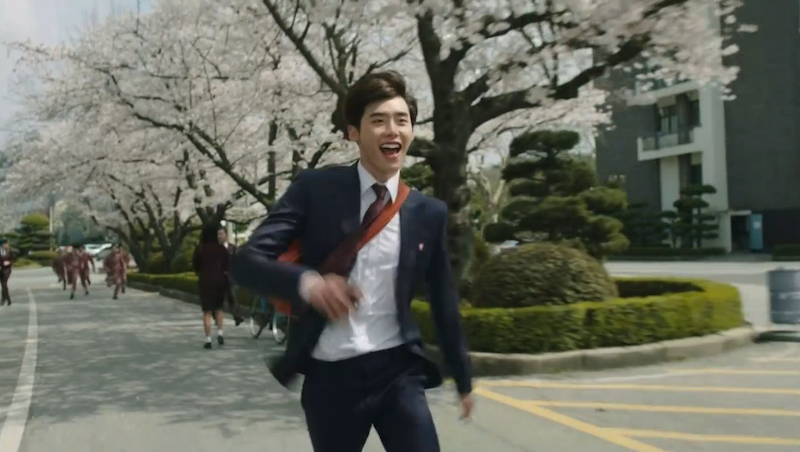 The first we see of actor Lee Jong Suk is in medical school in North Korea. He hilariously opens his scene dancing to the Wonder Girls hit “Tell Me” while trying to sell pirated cassettes to fellow students. Being chased by North Korean school authorities? No big deal for someone like Park Hoon. Good thing he has long legs! As his character grows and is forced to face the reality of his place in North Korea, Park Hoon adapts to his new role as a state doctor. While he may be forced to commit horrible “experiments” for the good of the country, he evolves into a genius doctor, even able to perform heart surgery in a pitch black environment. He may be under the control of the government, but he isn’t brainwashed. Seems like his South Korean upbringing and famous doctor father kept him rather shielded while growing up in this communist state. Hoon has to make some tough decisions in this episode. But lucky for us viewers, the shower was the perfect place to release his pent up guilt and anger. 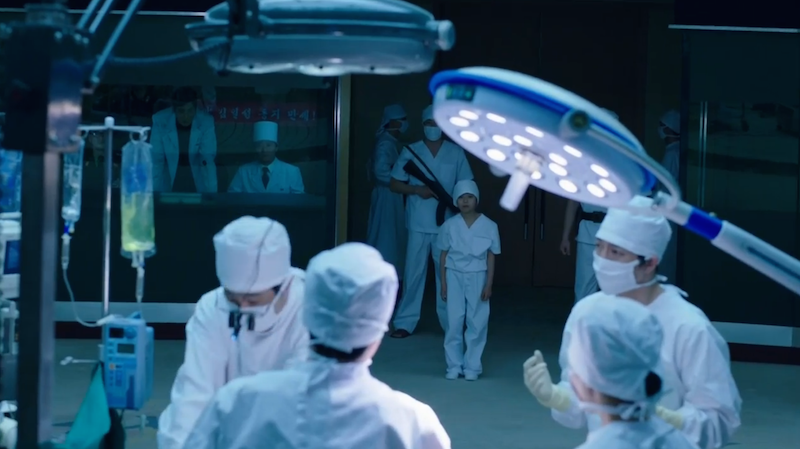 The show tackles the North Korean topic from a unique vantage point by examining the life of a doctor in this regime. 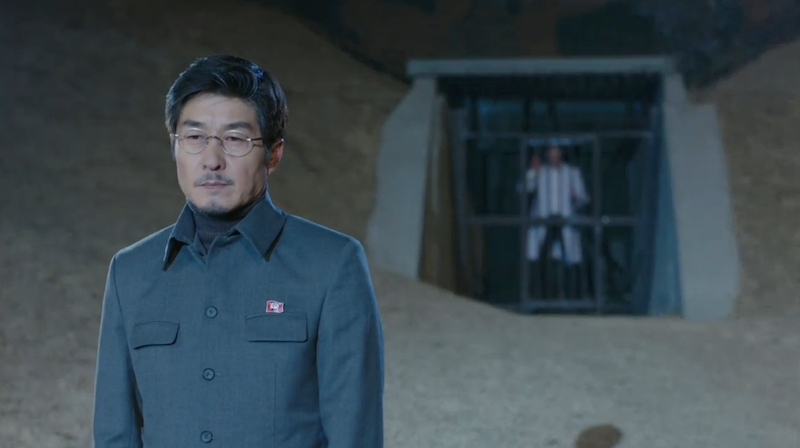 As I mentioned, Park Hoon was rather protected, although not immune to the atrocities that were occurring around him. His father was brought to North Korea to save the life of Kim Il Sung who was dying of a heart problem. 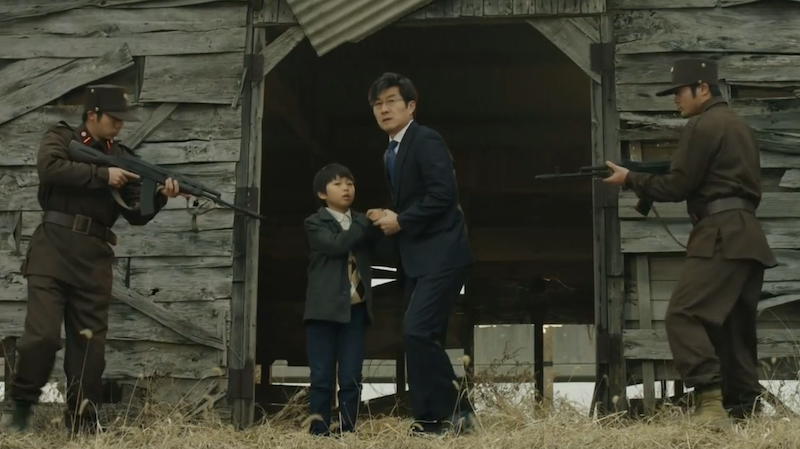 To ensure that Park Hoon’s father completed the surgery correctly, they kidnapped Park Hoon and held him at gun point during the operation. 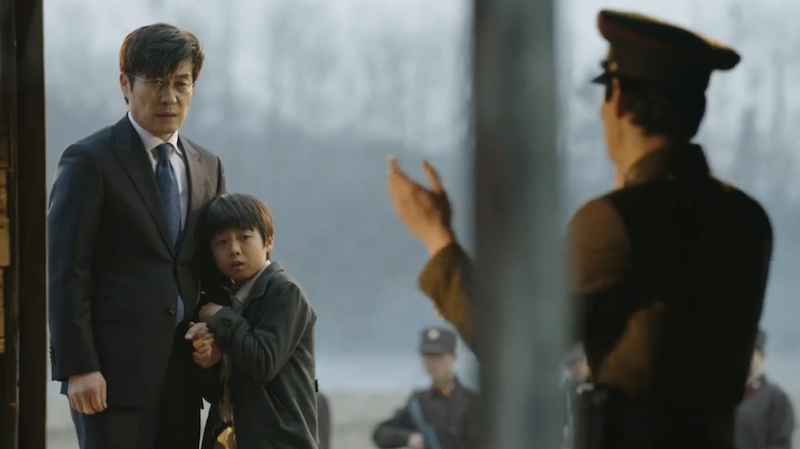 Thankfully Kim Il Sung survives, a North/South Korean war is avoided, and Park Hoon and his father keep their lives. Unfortunately, a certain South Korean politician doesn’t want them to return, wanting to claim all the fame for himself. North Korea relents and allows them to stay behind, and his father takes a position as a doctor at the university. I’m excited about this pairing. While their scenes were brief, I had enough time to feel Park Hoon’s deep love and relentless dedication for this girl. 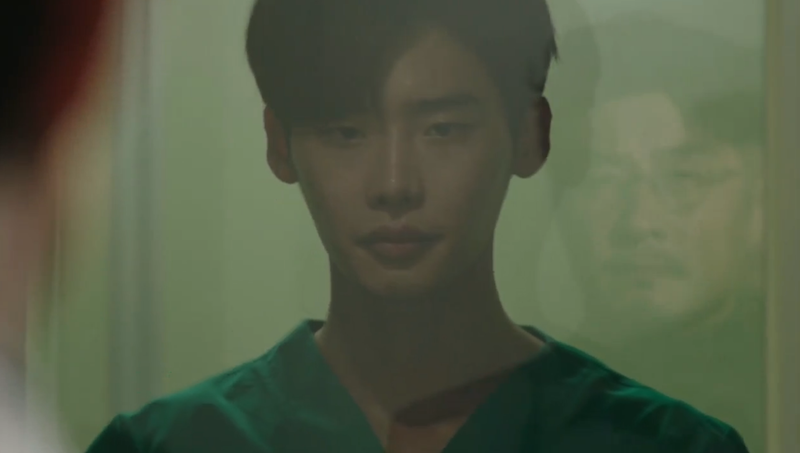 The premise is simple: Park Hoon and Song Jae Hee are connected by destiny. 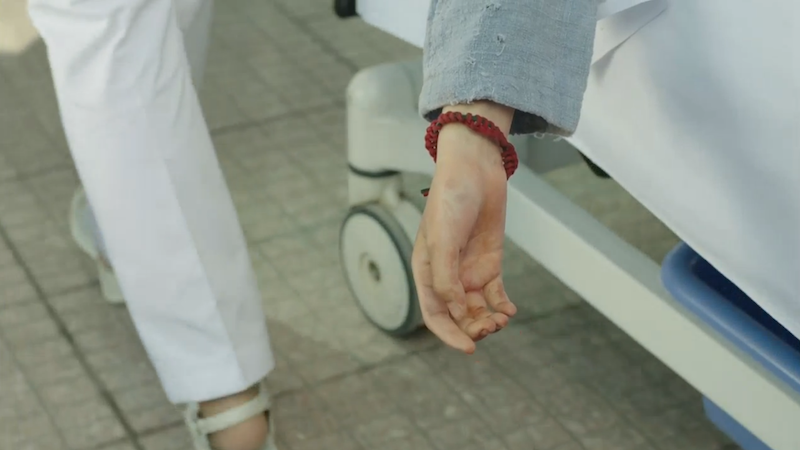 They meet as children and he gives her a red bracelet that she constantly wears throughout the years. Naturally, they fall in love, and Hoon proposes to Jae Hee. Their playful bickering is adorable and I couldn’t help but feel by heart melt while watching Lee Jong Suk’s antics. Sadly, their happiness quickly comes to an end when Jae Hee’s family becomes political enemies and she is hauled off to a detention camp. They may be separated, but Hoon vows that he will find Jae Hee and rescue her. He can’t help but hold onto hope that their destiny will prevail. It’s clear the red bracelet is going to be key image throughout the show. 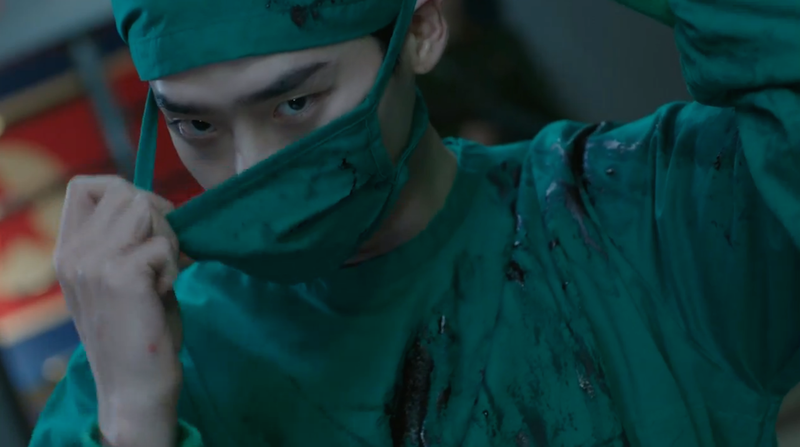 I can already tell genius doctor Park Hoon is going to be an easy character to root for. His impressive skills combined with his unique background make for an interesting and exciting character. 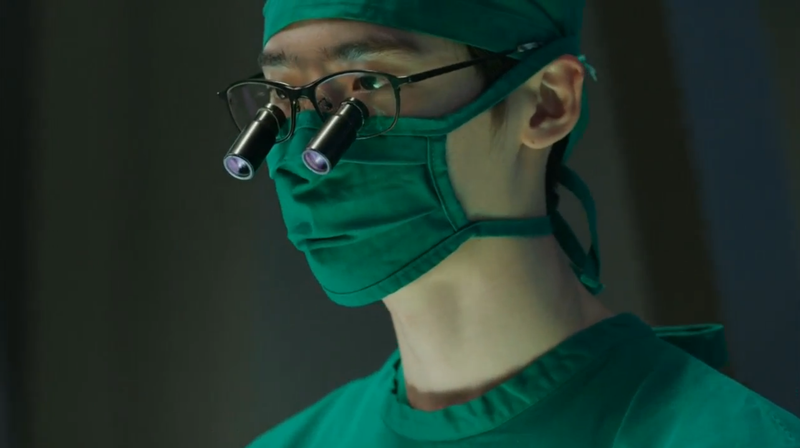 How will he adapt to working in Seoul without the chance of blackouts during surgery? I admit though, being able to perform heart surgery in the dark is mighty impressive. This kid was impressive. 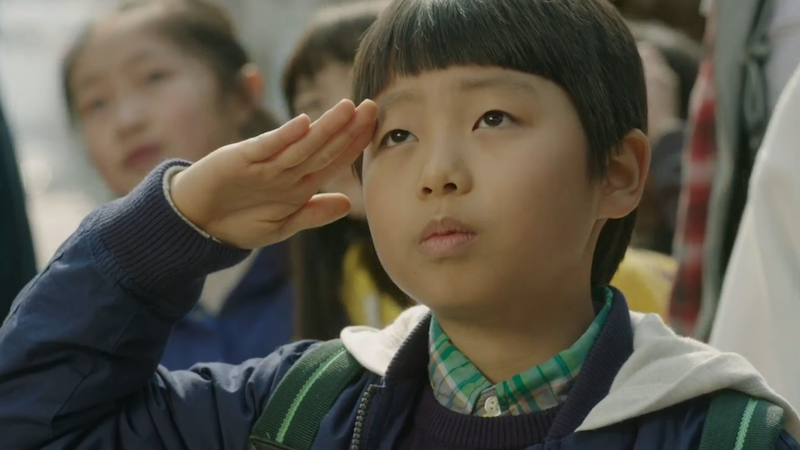 Goo Seung-Hyun is the child actor who played Park Hoon young role. His segments were excellent, helping to captive viewers right from the start. I really felt like I was watching a movie, it was that high of a quality. I’m excited to see more of this boy in future roles. While the heartache is already beginning, I felt the pacing and acting did a fantastic job setting up this complicated situation. You know you’re watching a good show when you already feel like crying only 30 minutes into the show. 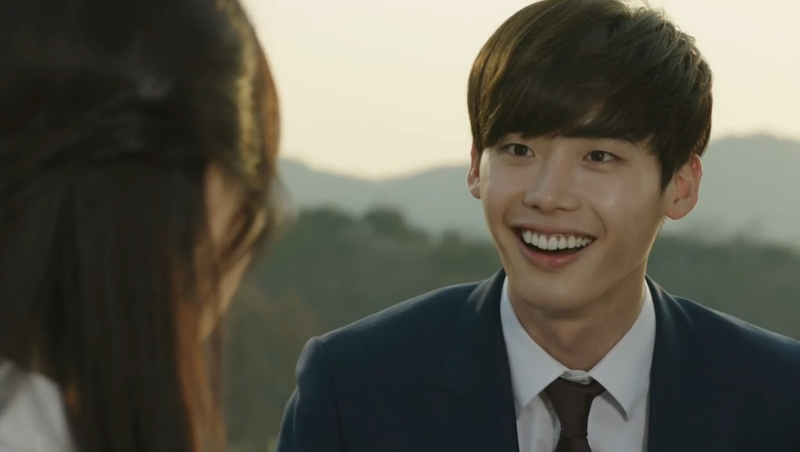 I’m confident Lee Jong Suk is going to be excellent in this role. He’s already one of my favorite young Korean actors, but I’m continually impressed by his wide range of emotions and personas. He’s showing off a more mature character than in the past, but his cuteness can’t help but shine through during the appropriate moment. Next up? Park Hoon travels to Hungry. I can’t wait to see how episode 2 plays out. It’s too soon to tell where the plot will go post-North Korea living, but I’m really looking forward to the exciting ride ahead! What are your thoughts on the show? Do you have a favorite part of this episode? Are you impressed with Lee Jong Suk? If you haven’t seen it yet, do you think you’ll tune in? I definitely recommend it! 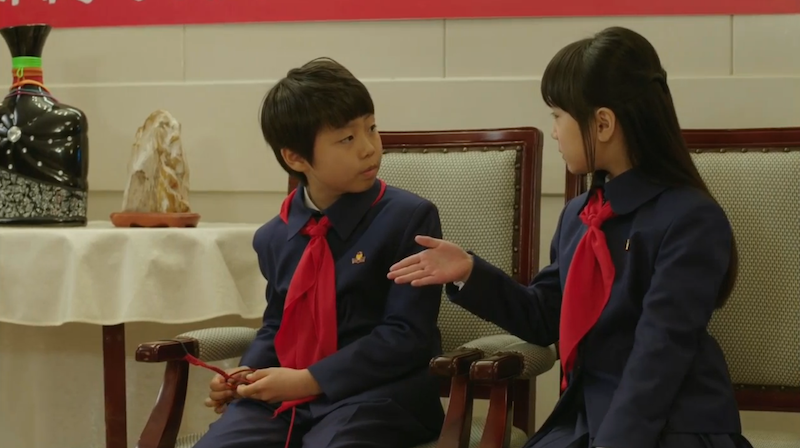 New Dramas Are Coming: Which Should I Recap? LJS & JSY… I’m in love with these two. Beautiful and heartbroken couple. Great recap. Totally agree with you. This is a good drama with a wonderful couple and plot. Thanks for reading! I’m excited to keep watching. It will be interesting to see how the show develops! Good job on the recap…. Excellent recap. I really enjoyed the drama and look forward to seeing more! I like your brief recap style and way of highlighting the important parts!